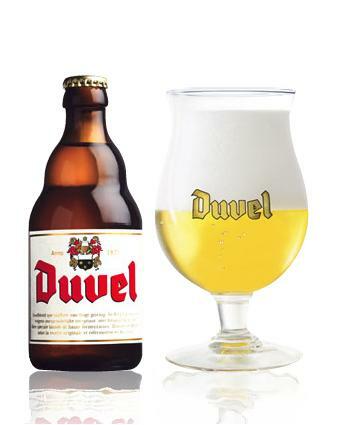 This is a little off-topic, but as I was talking to Martin Keen last week it turned out he is a great fan of Belgian beers and he asked me for my favorite ones. And I was listing them in a mail when I thought, maybe there are some more Belgian beer lovers in the audience, let’s put it in a blog post. Watch out this beer is pretty strong (8.5%), I usually have 2 or 3 max. 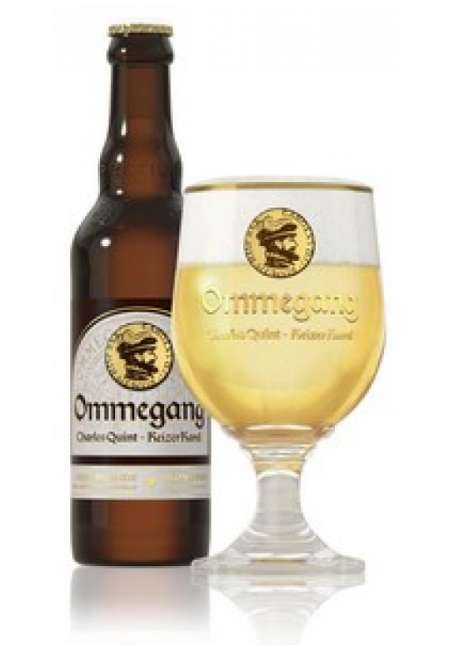 Ommegang from the same brewery is 8% and has some more citrus in it. Just make sure you don’t mix this up with the Ommegang from an american brewery. This is what it looks like. 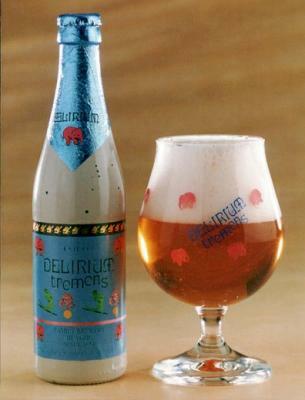 Delirium Tremens from brewery Huyghe is a fantastic blond beer with a great name and even better look. It has pink elephants on it. 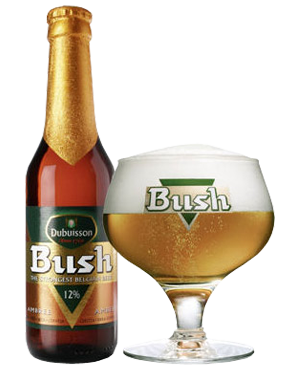 It was named best beer in the world in 2008. Straffe Hendrik from brewery Halve Maan in Bruges. a must visit to this mediaval brewery if you are in town is a must. Kriek Boon from Boon brewery is a bit of a special one in this list. It is a fruit beer made of cherries. I normally don’t drink fruit beer, but this is not a regular one. 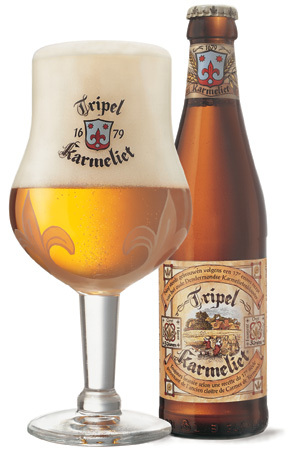 It is made from cherries and lambic beer, a very sour beer. This creates a very special flavor that is lovely when it is hot and you are thirsty.